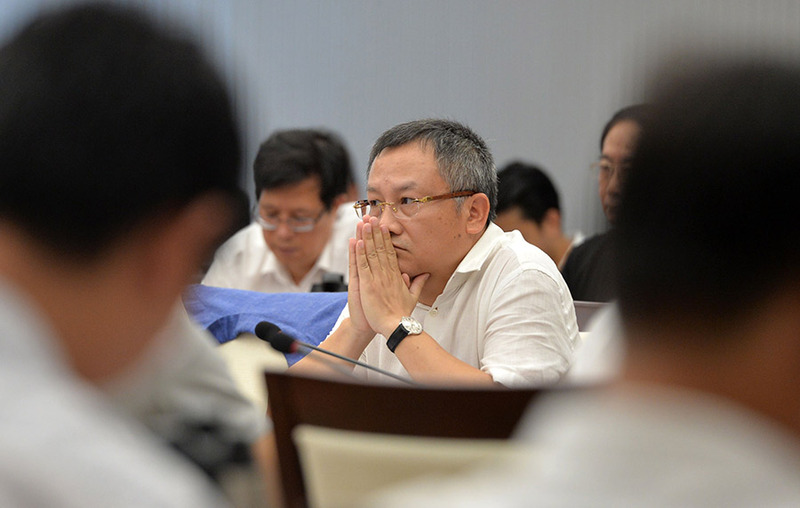 On May 5, 2018, Hainan Provincial Party Committee Secretary Liu Cigui held three forums on talent development. The forum invited leaders of Hainan universities and representatives of teachers and students, leaders of major scientific research institutes and representatives of experts and scholars, provincial key enterprises, leaders of leading enterprises in the twelve key industries, and relevant departments and principals from cities and counties. 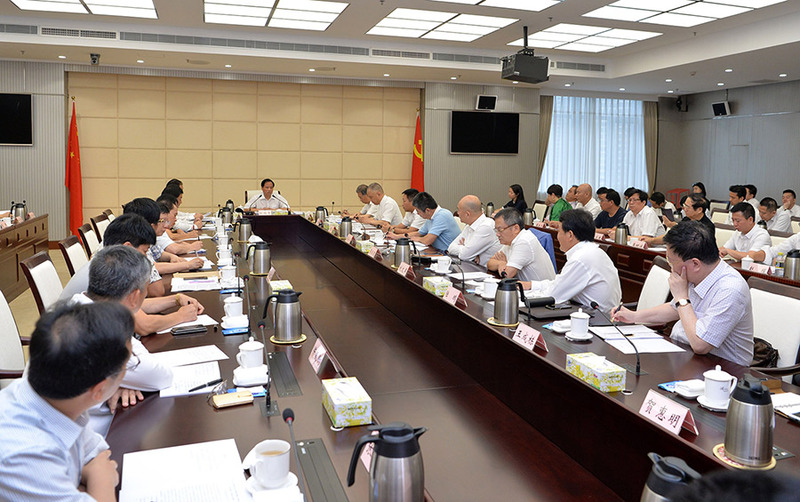 They shared their understanding of the spirit of the important speech delivered by General Secretary Xi Jinping at the celebration of the 30th anniversary of the establishment of the Provincial Special Administrative Region of Hainan Province. 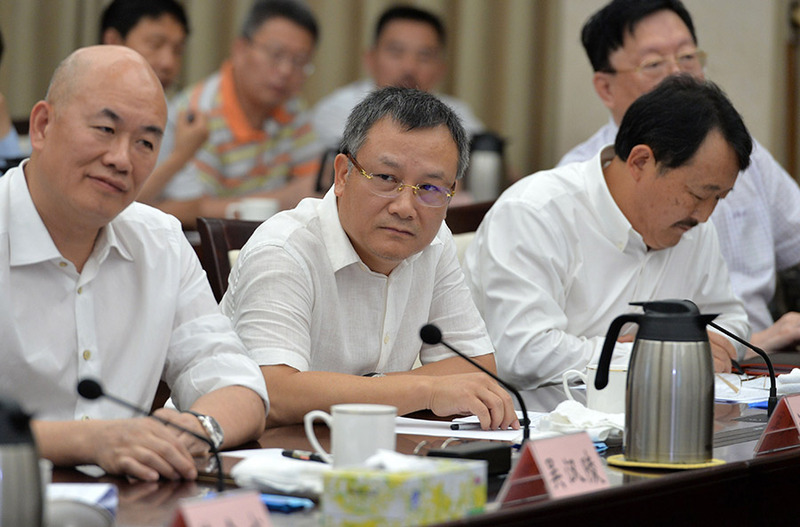 The system and implementation of the strategic deployment of "one million talents into Hainan" made a statement. 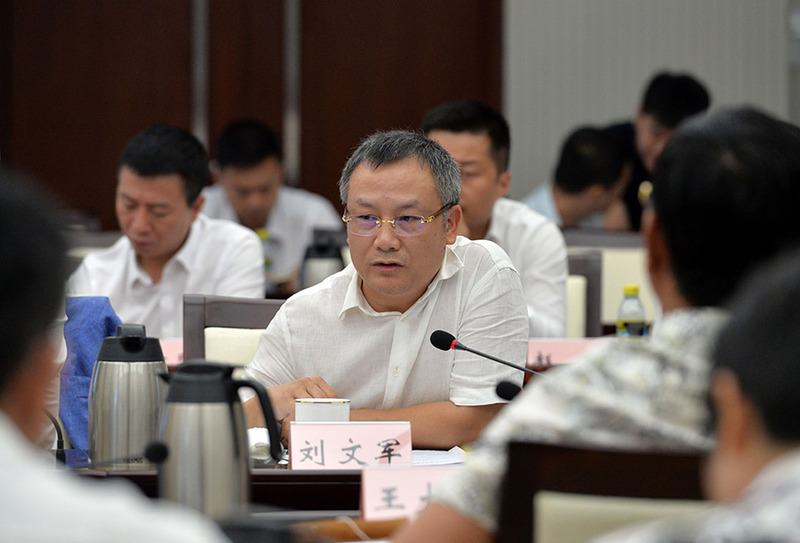 Chairman Liu Wenjun, who is the head of the leading enterprises in the twelve key industries in Hainan Province, made constructive speeches on five aspects in terms of how talents in the cultural industry attracted, retained, and used well in the forum. The atmosphere of the forum was warm and everyone was invigorated. Many constructive suggestions were put forward in light of their respective realities.